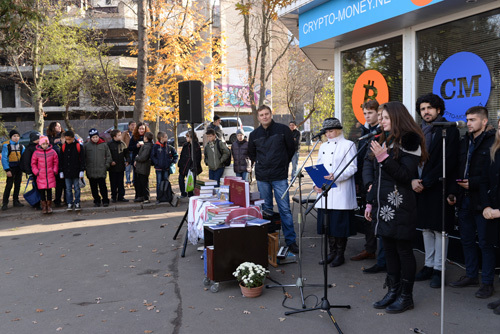 Ukrainian Lingua-Information Fund of NAS of Ukraine together with the Vocabulary Commission of the Ministry of Education and Science of Ukraine and bookstore "Dictionaries of Ukraine" celebrated Ukrainian Dictionary Dayat November 4, 2015 at 12:00 in Kyiv, Lvivska square 1 (in the park), near the specialized bookstore "Dictionaries of Ukraine". 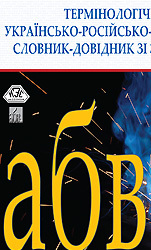 This holiday, celebrated for the ninth time, intended to promote Ukrainian books, especially dictionaries that are the basis for advanced learning and using language, and a concentrated source of knowledge. Because among book heritage of every civilized nation, dictionaries hold a special place, they are evidence of the spiritual potential of the people, of the level of their culture. 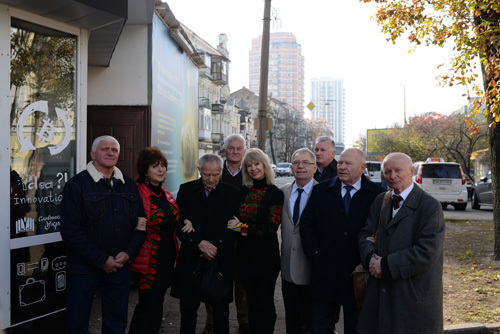 Prominent scholars, writers and artists, publishers, educators, students, representatives of foreign institutions and embassies in Ukraine attended this holiday. National poet, Hero of Ukraine Dmytro Pavlichko, academics of NAS of Ukraine V.T. 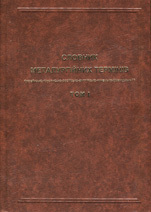 Grinchenko, M.G. Zhulynsky, V.A. Shyrokov made speeches. 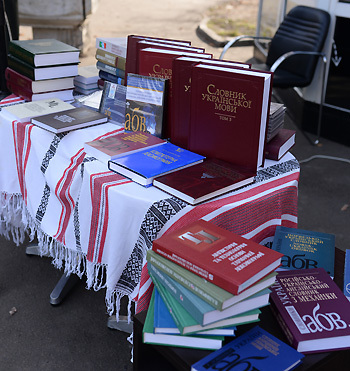 There was a presentation of dictionaries of the National Academy of Sciences of Ukraine. 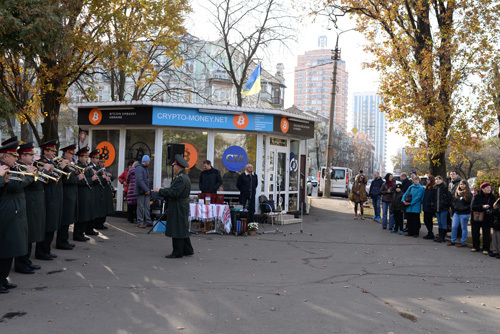 And then National Presidential brass band, artists, amateur art groups and children's groups made a festive program.